Ridgecrest Regional Film Commission markets the 10,000 square miles in and around Ridgecrest, CA. 350+ Days of sun and 350+ nights of stars in the Mojave "High" Desert. 20th Century Fox Studios Construction Services has wood moulding, fiberglass, architectural details, staff, vacuumform, paint and expendables. 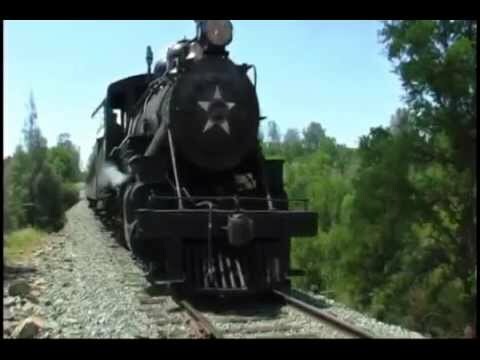 Visionaire 77, a visual media, ahead of the curve “3D illusion", art driven company. 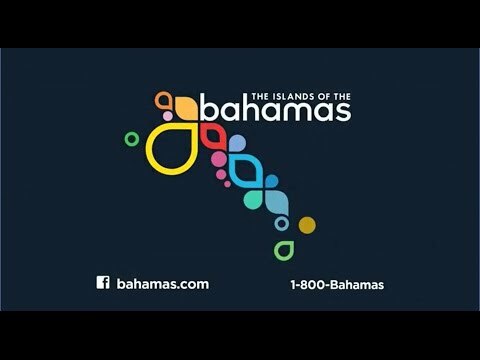 Bahamas Film & Television Commission is a Guaranteed Smooth Hassle-free Production Ensuring Success of All Projects. 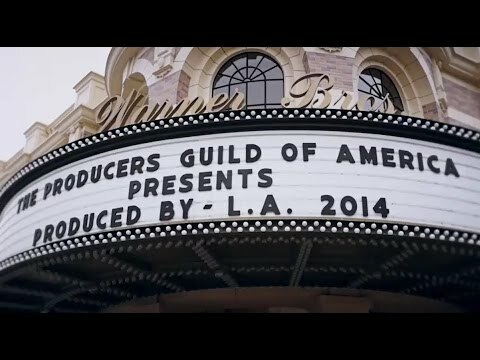 The Producers Guild of America represents the interests of the producing team in film, television and new media, providing its members with a variety of benefits and opportunities for professional development. UNIVERSAL STUDIOS SET LIGHTING DEPT. 20th Century Fox Studios Staff Shop has a quick turnaround on custom orders plus large variety in-stock. Call for Catalog or view online. 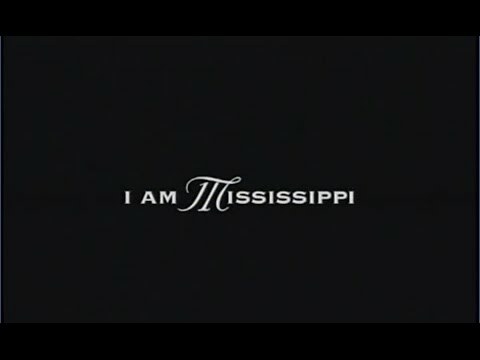 Mississippi Film Office has research, scouting, local casting, crew, equipment, trouble shooting, wrap; very competitive incentive program. 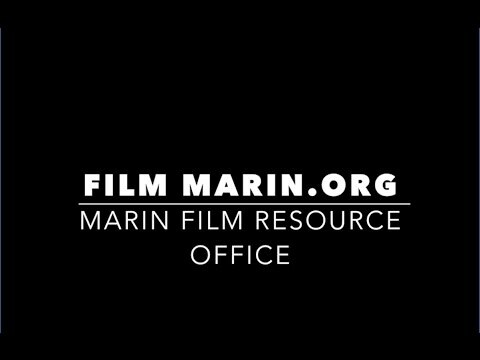 On Location is a community outreach multimedia program that celebrates and enlists LA’s remarkable pool of filmmakers. 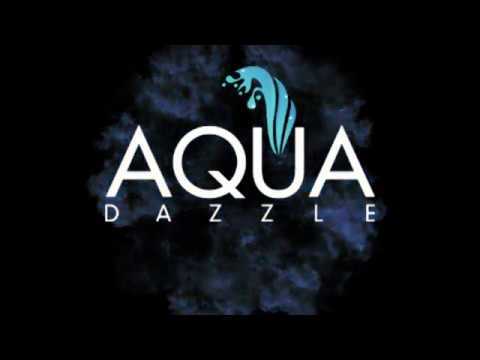 Aqua Dazzle is the premiere mobile dancing water show for the event industry. Just north of Los Angeles and located within the 30-mile zone, Santa Clarita offers everything you need to make your next project a success! 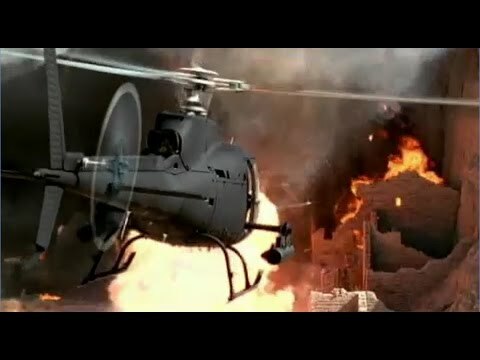 20th Century Fox Studios Post Production Sound Services. Varied in size to accommodate groups from 14 to 476, all with various picture and digital formats. Now offering Real D 3D Technology. U.S. Virgin Islands - Gorgeous Caribbean locations. The ease of shooting in the U.S. From pristine beaches and dramatic West Indian architecture, to tropical mountains, glistening harbors and more. 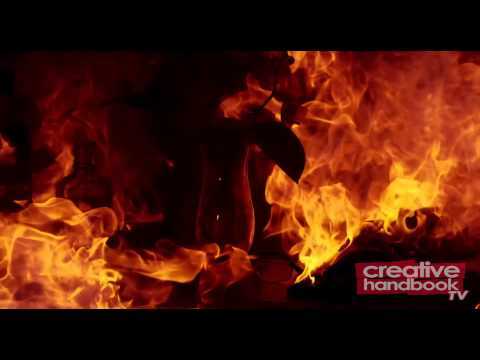 Scroggins Aviation is the Leader in Aviation Mockup and Effects for the Motion Picture and Television Industry. 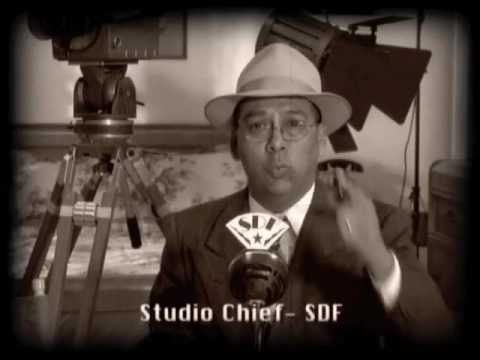 Hand Prop Room is your one stop shop for antiques, eyewear, jewelry, nautical, graphics, manufacturing, set dressing, props, weapons, medical, police & swat, lamps, pictures, research and much more. Hand Prop Room has horse, deer, sheep, dogs, cats, rats, wolves, moose heads, bull head, dear antlers, animal bones, armadillo, ducks, geese, rabbits, bear, goats, beavers. Cinema Vehicle Services is proud to announce the acquisition of Alan's Auto Glass. Alan's is known in the industry as the most reliable and respected source for auto glass. 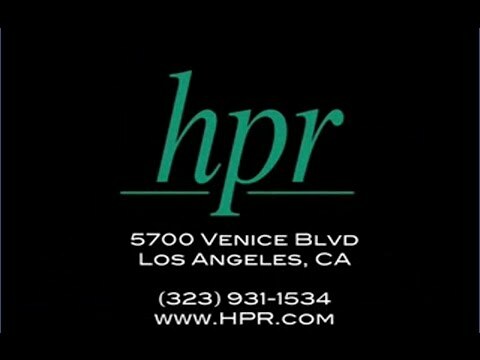 The Camera Division is a merger of The Camera House and Division Camera in a combined effort to be the best full service, boutique rental house in Southern California. 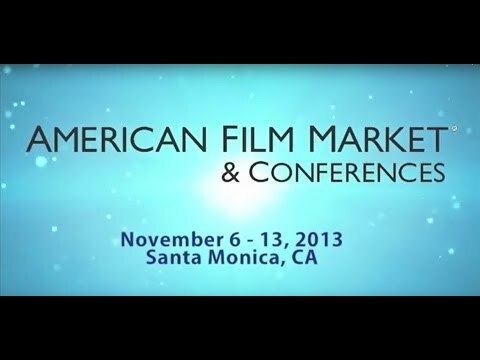 American Film market is the largest international film conference in Hollywood's own backyard. Global Connections! Universal Studios Costume Department has an expansive inventory of costumes from early 1920's through present day. Manufacturing, alterations, fitting rooms and offices. 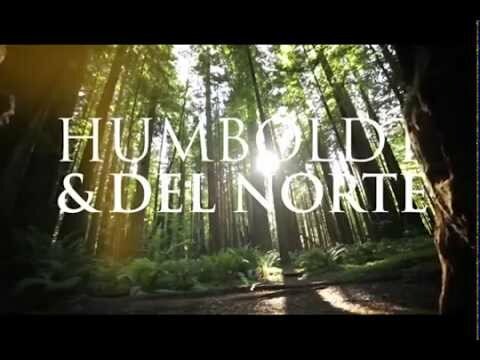 Humboldt - Del Norte Film Commission has more than just beautiful diverse locations of redwoods, ranchlands, historic small towns, Victorians, wineries, a University, six rivers, sand dunes, the Pacific Ocean and so much more. Universal Studios Grip Department has steel deck, scaffolding, motors, blue & green screens, preloaded 5 & 10 ton grip trucks, tracking hoist with pan & tilt, wrap frame and more. Produced By Conference brings together the entire producing profession. 20th Century Fox Studio Supply has supplies for all your production needs...from raw lumber to #2 pencils. Take advantage of our volume purchasing and Westside location. 20th Century Fox Studios Set Lighting Department has an ever-expanding inventory of fixtures, cable and power distribution...quality product, fair rental, and good service. UNIVERSAL STUDIOS SPECIAL EFFECTS DEPT. Hand Prop Room has neon signs, transformers. Hand Prop Room has custom framing, custom mounting. Hand Prop Room has boxing gloves, boxing bell, boxing headgear, groin protectors, vintage boxing and wrestling equipment, stools, spit buckets and funnels, water bottles and more. 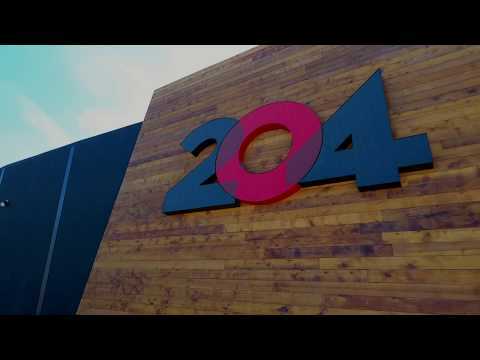 Line 204 Studios has Brand New Commercial Modern Construction, High Speed Internet/WiFi Throughout, Lounge Area, Private Offices, Large Bullpens, Kitchen and Conference Rooms. Hand Prop Room has present day and vintage toys, dolls, barbies, big wheels, tricycles, hula hoops, G.I. Joes, balls, blocks, doll houses. 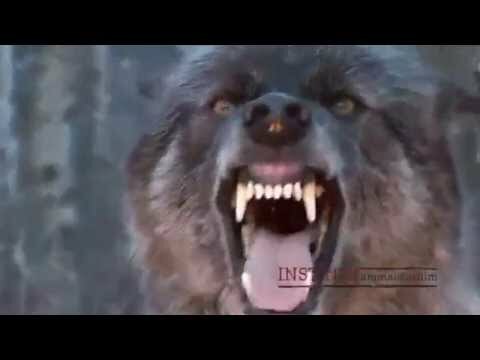 Instinct, Animals for Film is a top supplier of trained animal talent for the film and television industry. Hand Prop Room has vintage eyeglasses, vintage sunglasses, 19th century eyeware, monocles, lorgnettes, quizzing glasses, opera glasses, designer eyeglasses, aviator sunglasses and more. 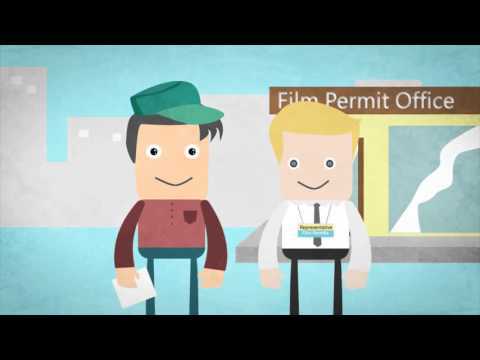 The Mississippi Motion Picture Incentive Program provides a cash rebate on eligible expenditures and payroll and provides sales and use tax reductions on eligible rentals/purchases. 20th Century Fox Studios Staff Shop has vacuum-form, corners, fiberglass, Fox Flex resin, architectural moulds. Shipping Worldwide. Quick turnaround. 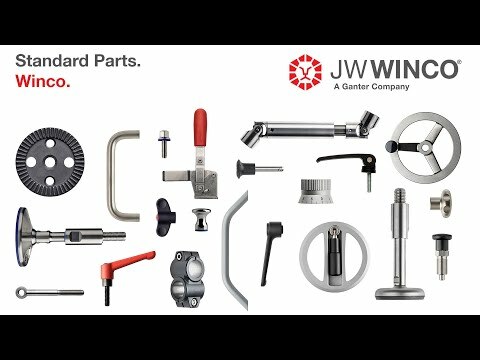 Product catalog online. Line 204 has Walkies Talkies, Audio Mixer Board, Wireless Mic, Cell Phones, Speakers, Copiers, Mobile Wireless Internet Hot Spots, Bullhorns. Athos Insurance creates specialty programs in the entertainment, recreation and extreme sports industries. With unprecedented value, Silver Dream Factory offers the highest quality for the most affordable price, standing sets are second to none. 20th Century Fox Studios Media Services is Leading the way in file-based workflows and media processing with state-of-the-art digital media technologies. Line 204 has Tapes, Gels, Roscoe & Lee Filters, Gloves, Duvateen, Tools, Batteries, Production Supplies, Etc... A Full Onsite Expendable Store. 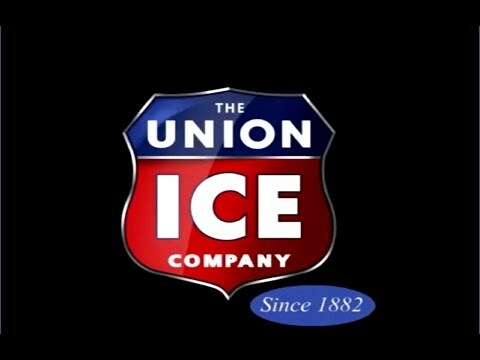 Artic Glacier / Union Ice is your on location ice delivery service for caterers, craft service and special effects. 20th Century Fox Studios Grip Department has a large inventory of grip equipment for construction, rigging and production. 20th Century Fox Studios Sign Shop has a quick turnaround on all your signage needs: digital printing, hand-lettering, vinyl cutting and much more. Universal Studios Stages & Backlot have 28 Sound Stages & 30 Backlot Locations plus complete production services. Hand Prop Room has custom electronics and readouts, custom programming, retractables, custom prop rubber, model making, sculpting, molding and more. Line 204 has a Fleet of Portable Restrooms Units and off-road carts. 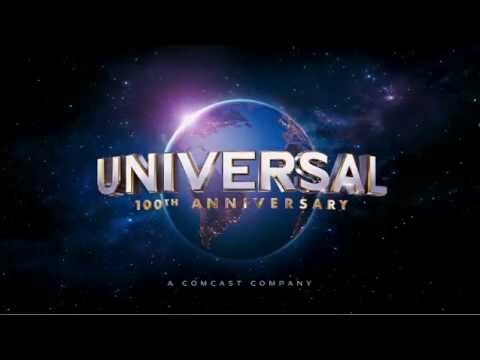 20th Century Fox Studios Post Production Sound Services is a State-of-the-art digital facility: ADR, Sound Transfer, Editorial Facilities, Foley, Scoring, Screening Rooms, Sound Mixing and Media Services. Hand Prop Room has world flags, banners, oversize printing, labels, newspapers, I.D. 's, name pins, posters, legal documents, license plates, chairbacks and more. 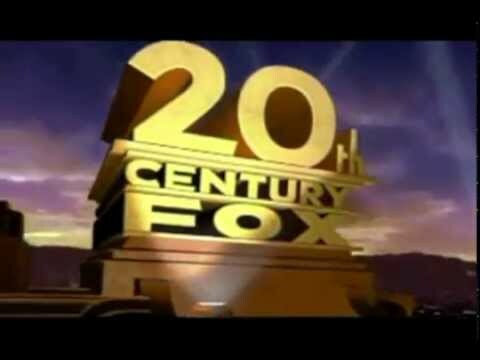 20th Century Fox Studios Stages / Exteriors has stages and exteriors for features, sitcoms, special events, commercials, still shoots, music videos. Call for availability. Cinema Vehicle Services on-site graphics department is equipped to print and apply all your graphic needs, large or small, with market leading turn around times. Vehicle graphics and wraps, show cards, location and custom signs. 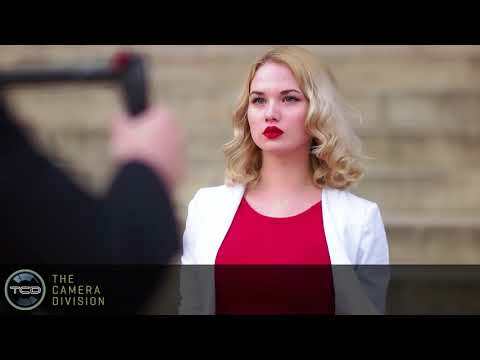 Enjoy Smooth moves with the Glidecam Centurion! Join the #glidecamadventure ! AbelCine offers products and services to meet the needs of professionals. 20th Century Fox Studios Transportation Department has Hybrid Production Trucks...1st in the Industry. 5-Tons, Topkicks, Production Vans and more! 20th Century Fox Studios Food Services & Special Events has full-service on-lot catering. 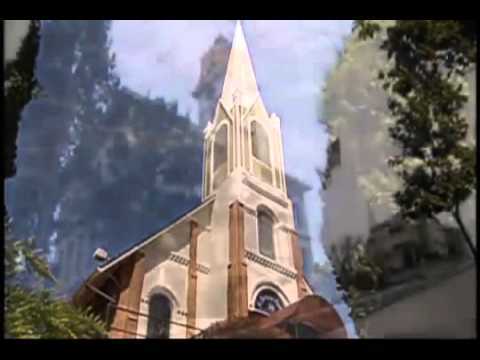 Unique locations and customized menus to suit. 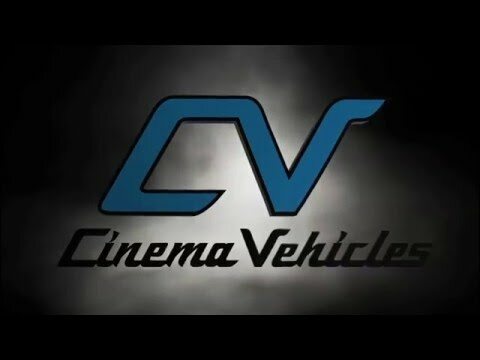 Cinema Vehicle Services is America's largest Full Service Picture Car Company, since 1975. 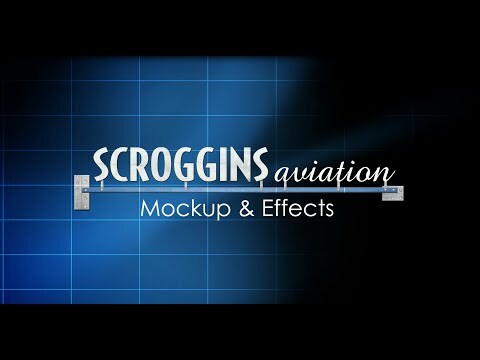 At Scroggins Aviation Mockup & Effects, we can act as your Aerial Coordinator or Technical Advisor for all of your aviation-related film or television production needs. 20th Century Fox Studio Supply has over 250 wood mouldings in stock; Custom orders with 24-hour turnaround. Pick up with expendables at Studio Supply. 20th Century Fox Studios Costume Department has a contemporary clothing and accessories, period collection, walk-abouts, men's and ladies' alterations and made-to-order. Cinema Vehicle Services specializes in automotive, related props and transportation mockups. 1500+ unique vehicles onsite. Hand Prop Room has handguns, pistols, semi-autos, fully automatic machine guns, shotguns, rifles, rifle scopes, night vision scopes, accessories, crossbows, knives, swords, antique weapons and more. 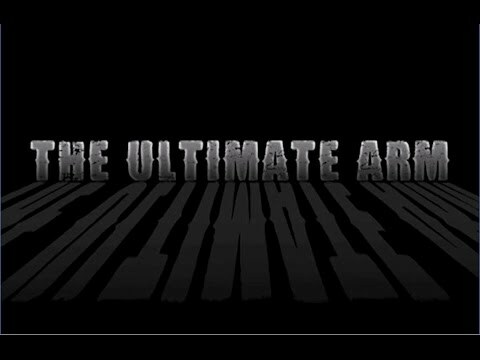 Adventure Equipment LLC "Ultimate Arm" provides Gyro Stabilized camera support equipment.